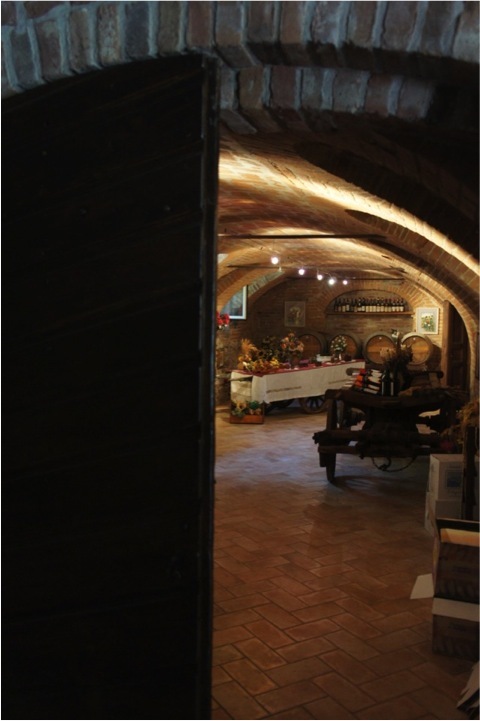 In the adjacent room, the breakfast lounge is the spacious and rustic wine cellar. 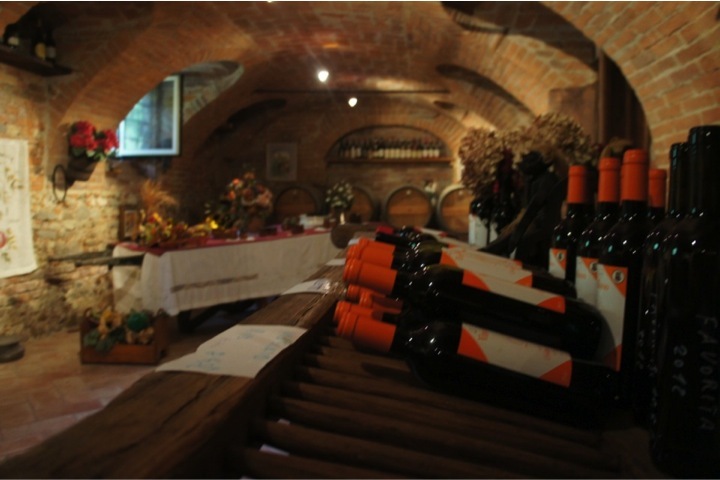 Once used for harvesting, crushing, fermentation and bottling of wines, has been transformed into a spacious and charming tasting room. 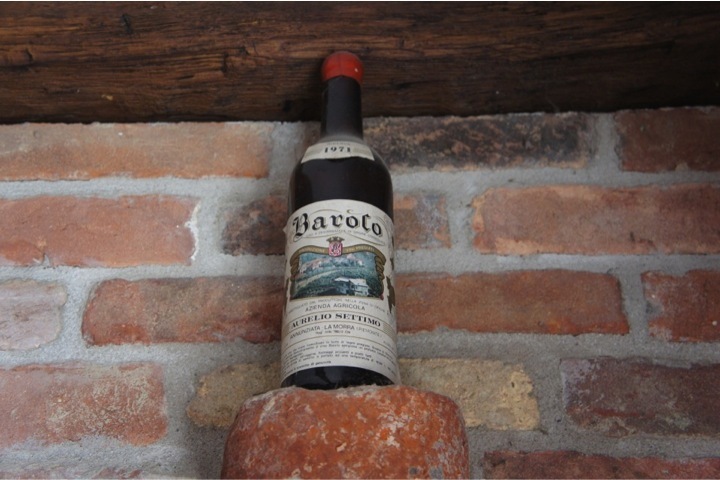 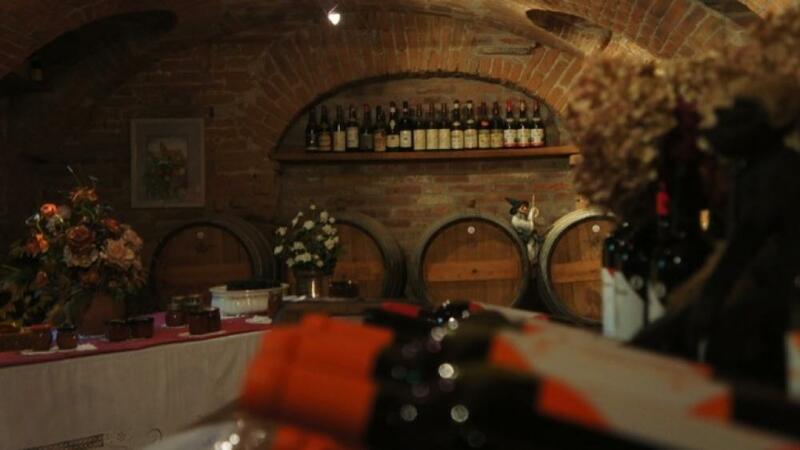 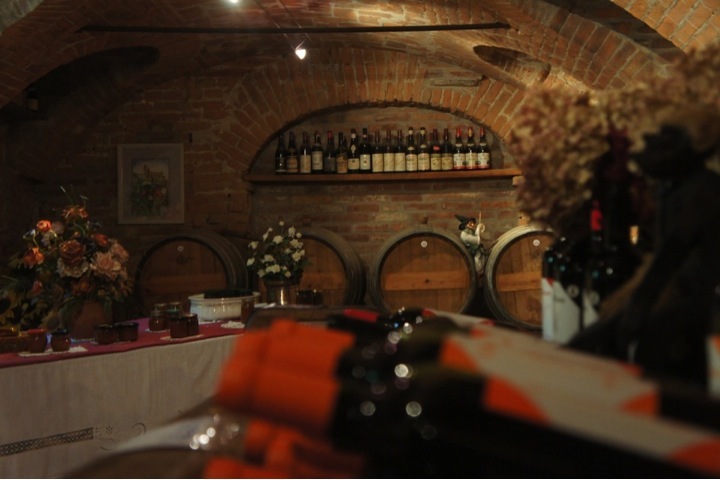 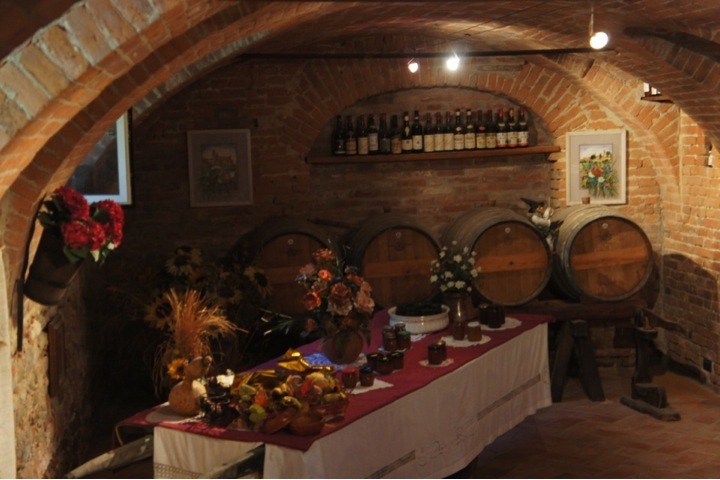 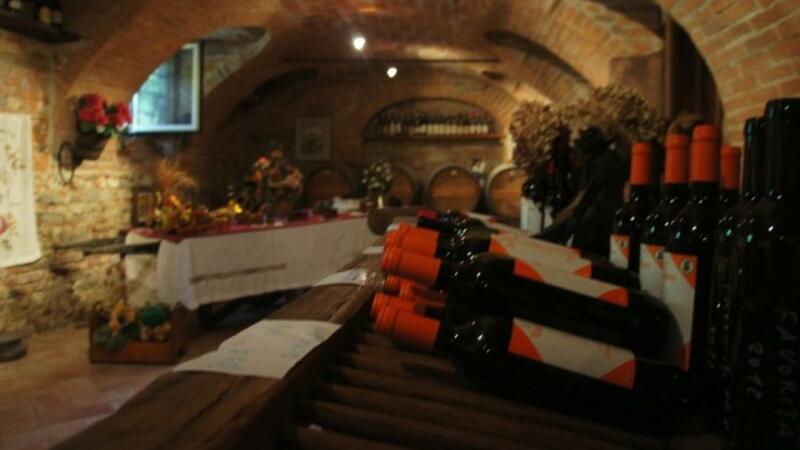 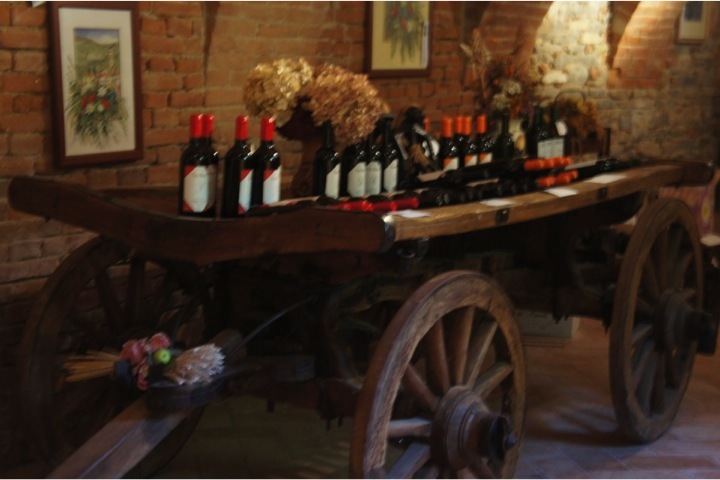 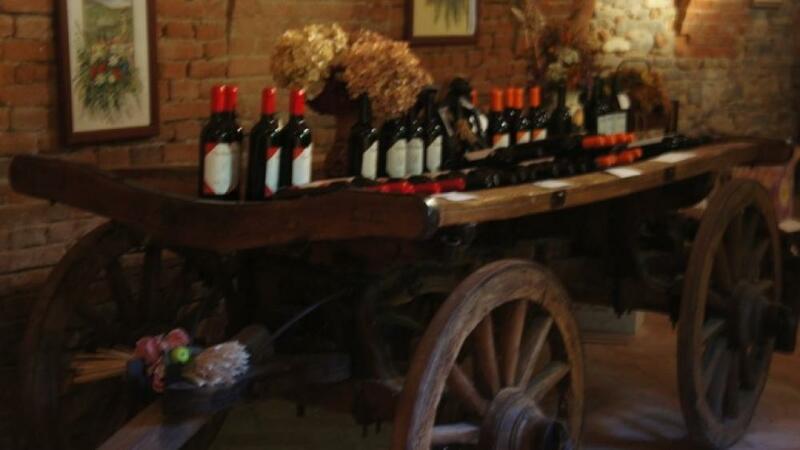 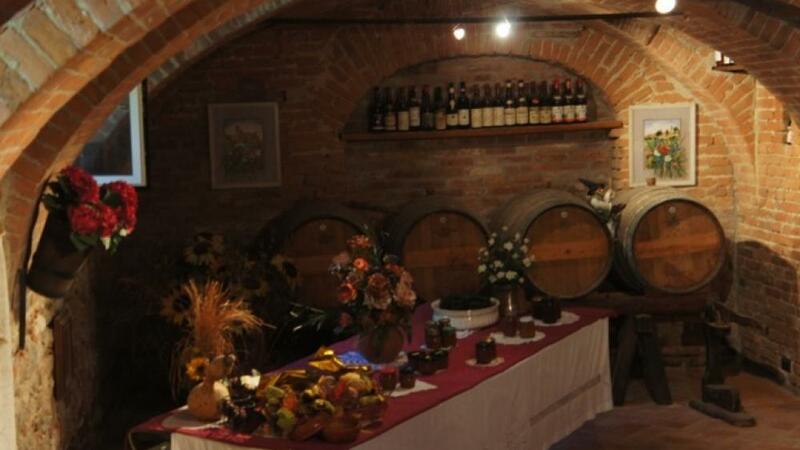 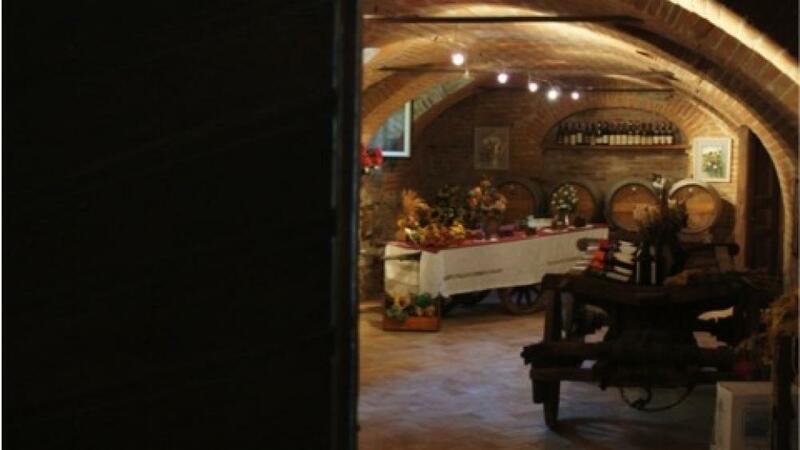 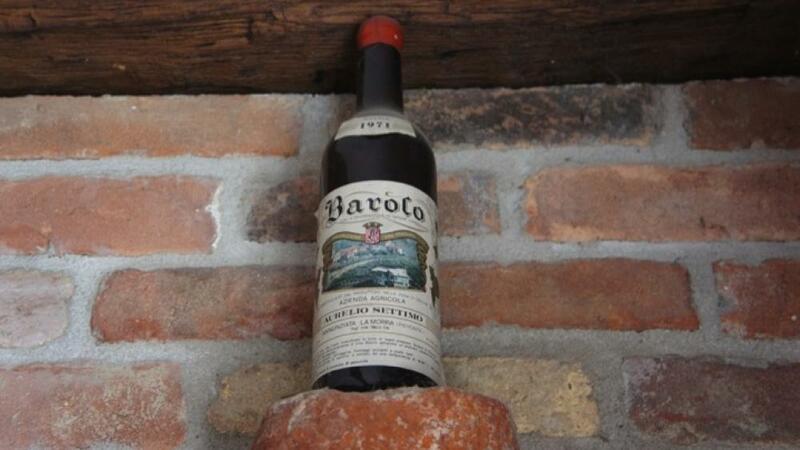 Here you will learn about the famous wines of the region such as Nebbiolo d’Alba, Dolcetto, Barbera, Arneis, Favorita and Moscato, through guided tastings and accompanied by cold cuts and cheeses carefully selected by the owners.